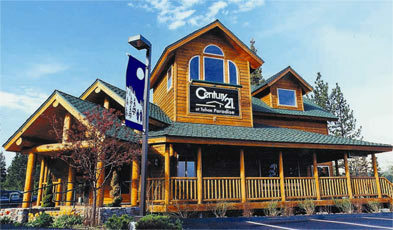 Lake Tahoe Real Estate in Kahle Park is some of the best priced Lake Tahoe real estate on the Nevada side of the lake. Kahle Park is a wonderful place for families and new home owners to enjoy Tahoe living with the beauty of Lake Tahoe in your backyard. Kahle park is one South Lake Tahoe neighborhood that you’ll find entry level tahoe homes for sale. In Kahle Park you have quick access to the community park with covered picnic tables, baseball, basketball, soccer fields, and well maintained trails for biking and hiking. The Kahle Park trail takes you on a gentle stroll through a meadow, by an Aspen grove, then into the tall pines before arriving on the shores of Nevada Beach, Lake Tahoe. The Kahle Park trail and Nevada Beach are popular with locals and visitors alike, with their four legged friends. In short, the Kahle Park neighborhood is a dog lovers and outdoors-man paradise. Kahle Park also has the location bonus of being close to the downtown Stateline area with abundant jobs and the Gondola for Heavenly Ski Resort. Below you’ll find an updated list of the lake tahoe homes for sale in the Kahle Park neighborhood. This list is update daily with new homes for sale that come on the market, so check back often. Please contact us today at one of our 3 Lake Tahoe Real Estate offices with any questions you have and we will be happy to help you.